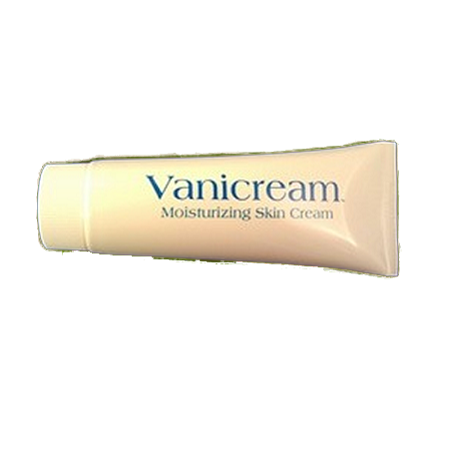 Moisturizing skin care cream. Dermatologic Formula for sensitive skin, contains no perfume, lanolin, dyes, formaldehyde or parabens. Non-greasy and easy to spread. This is a Pharmaceutical grade oil-in-water emulsion type vanishing cream for sensitive skin. 4oz tube.